itch.io Community » Game Development » Release Announcements · Posted in Aurrery - 3D Music Software/ Space game. It is already on itch.io (since 241 days ago), I just haven't posted about it until now. Steam and itch.io links are in the original post. itch.io Community » Game Development » Release Announcements · Created a new topic Aurrery - 3D Music Software/ Space game. This is now available on Steam early access!! 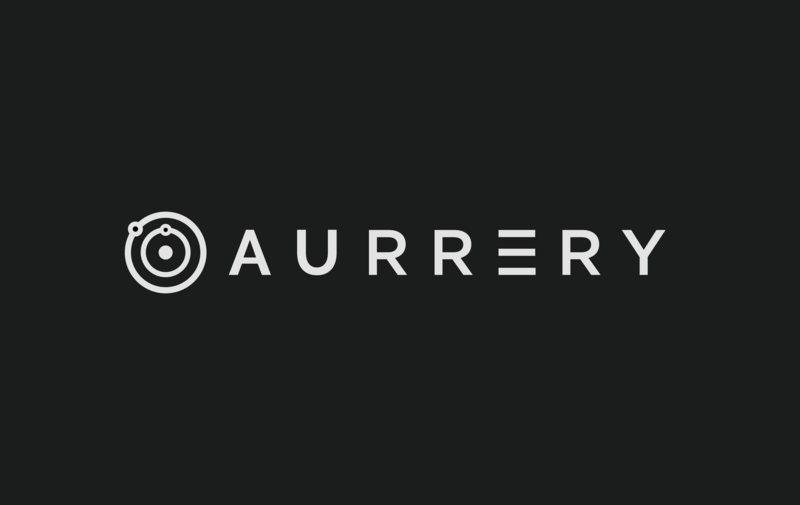 AURRERY - 3D music creation software. Aurrery is a unique digital audio workstation which allows the user to create real 3D music using a 3D model of the solar system (an audio orrery). Finally, the universe has software which is designed which gives musicians freedom to create excellent 3D music! Load or record your own sounds or loops into each of the planets. Control planet rotation behaviour and speed. Move between your music creations in first person view or select and control a second listener globe in 3D space. DSP effects for each planet -low/high pass filter, chorus, reverb, distortion, delay. 3D settings - doppler effect, min/max distance, spread. Supports mono, stereo, Quad, Surround, 5.1 and 7.1 output. configurable DSP settings and sample rates. Record your live performance to wav. Create multiple projects and save/load files. Global mixing panel displaying VU meters for each planet audio channel. Hide menus and orrery frame for real time cosmic AV performance. Output 2nd monitor for performance, whilst using UI on 1st monitor. Export screenshots. VR support - Realistic oculus VR HTRF audio spatialisation. Hi, this itch.io page is a bit out of date. The latest version is now available on steam for Mac and Windows. itch.io Community » Game Development » Release Announcements · Created a new topic Aurrery - 3D Music Software, Free Beta Release! Finally, the universe has software which is designed which gives musicians freedom to create excellent 3D music! The fully featured beta version is available to download for a limited time only from IndieDB and Itch.io for FREE now! It is great for creating your own atmospheric soundtracks, ambient music and experimental drone music, however it will inspire you to be more creative when composing for more standard genres. Move between your music creations in first person view or select a static listener in 3D space. Hide menus and orrery frame for real time cosmic AV performance. Output 2nd monitor for performance, whilst using UI on 1st monitor. Export screenshots.